Browse the services listed on this page. You will find contact information such as addresses, telephone and fax numbers, and links to websites and e-mail accounts if appropriate. 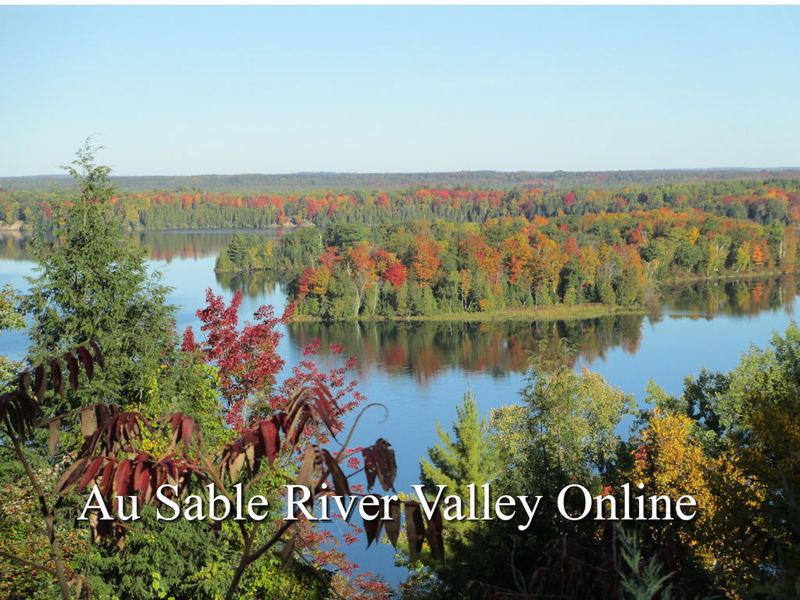 If you visit one of these businesses, tell them you found them in the Au Sable River Valley Online!